In the formwork and scaffold integrated services, Rapid committed to use the safe and reliable products to provide value to customers. We will provide the professional technical training, to help customers to complete each project task. To provide professional technical service to customers from the project bidding phase so that the customer has sufficient basis to determine the optimal solution. 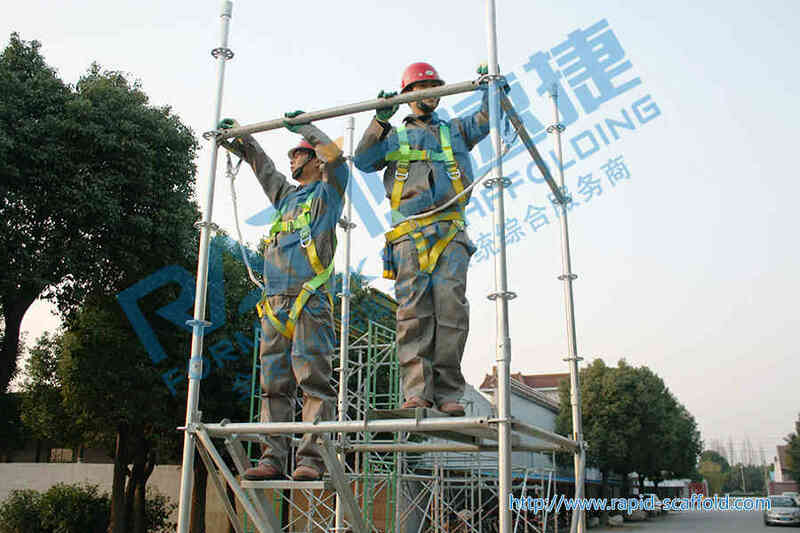 For customer's operating personnel, customers can delivery operations personnel to our company, we will give them a scaffolding erect training. 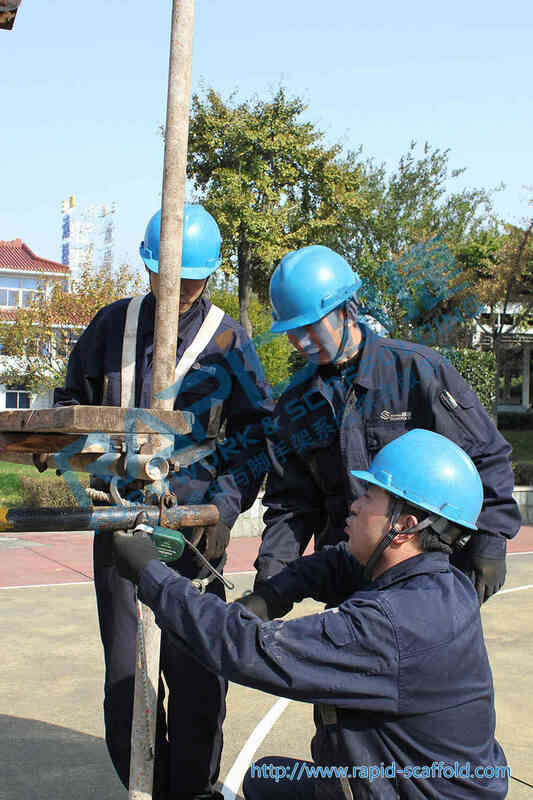 Also, we can also send engineering technical staff to customer’s project site to training.